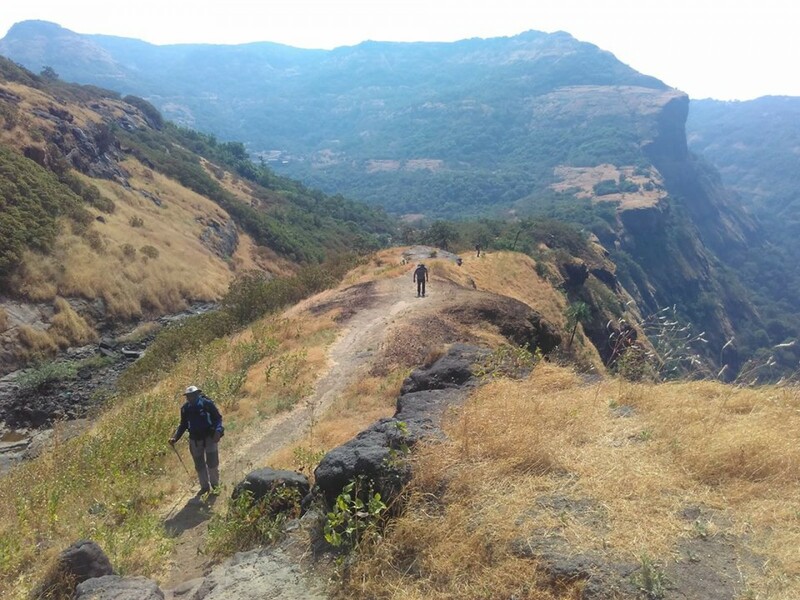 For beginners who are nervous about beginning their trekking adventures, a short 2 day trek in India is the best way to begin. 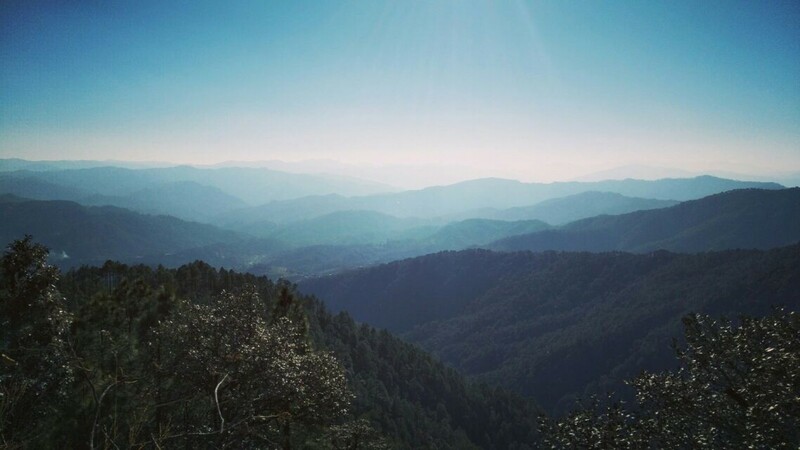 On a 2 day hike, you’ll spend the day trekking, and will have the fun of one night of camping, knowing that you’ll be back in civilization the next day. 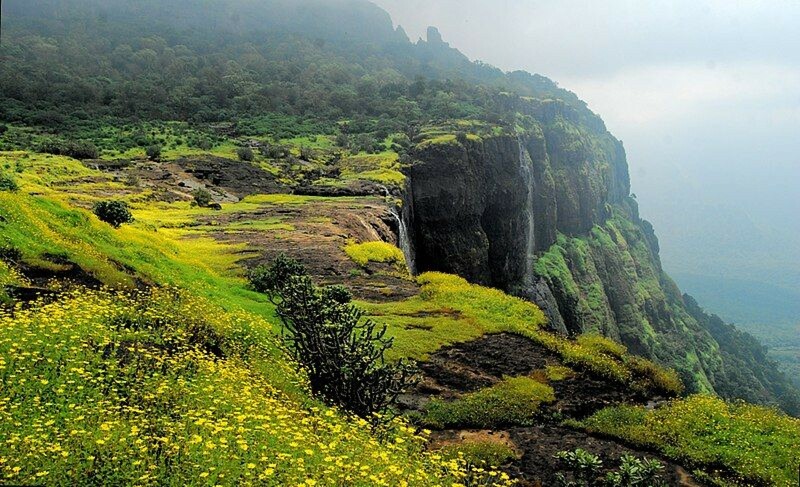 Thus a 2 day trek in India gives you a short, easy-to-manage experience that is not too far from the closest town. Once you complete it, you can decide if you want to do a longer trek. These 2 day treks are also great for families with kids, to give them a taste of the outdoors. These 2 day treks in Uttarakhand give you a short taste of the wonderful Himalayas of Uttarakhand. You will explore the lower foothills, see charming villages, walk through pine forests, and enjoy a night of camping. There are many other adventures in Uttarakhand that you can try too. 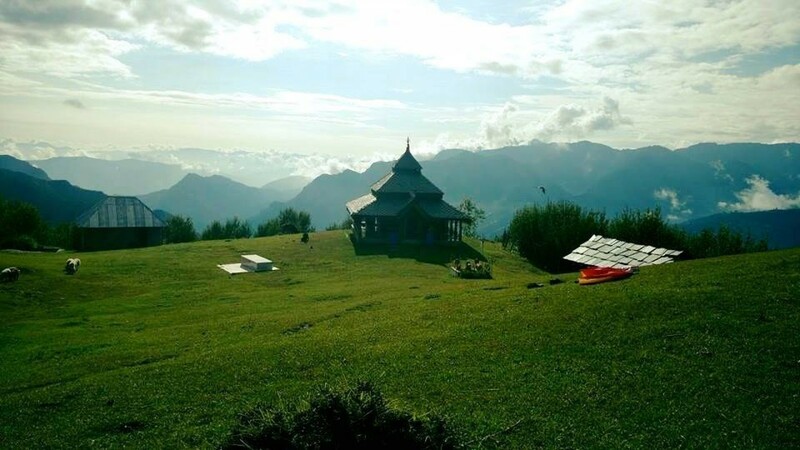 Read our blog on Top Adventures in Uttarakhand. 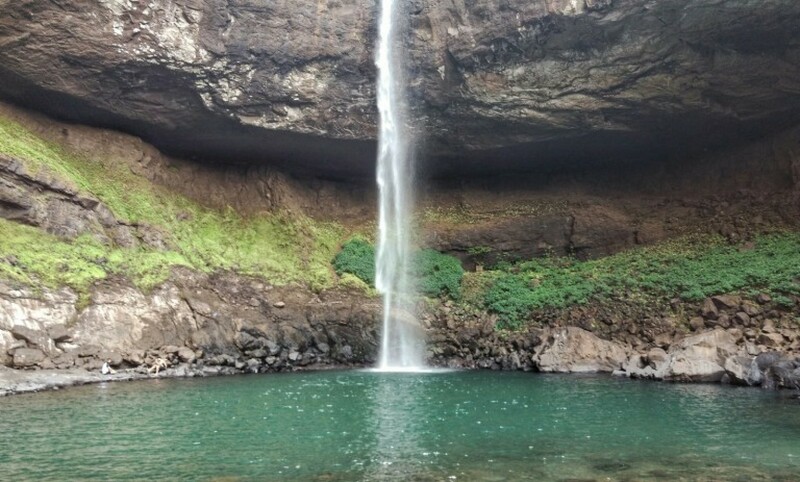 Get away from the city with these 2 day treks in Karnataka. You’ll leave Bangalore behind and enjoy a short trek in nature. The day ends with a campfire night under the stars. Some of these itineraries also include rappelling, kayaking, and other fun adventure activities. 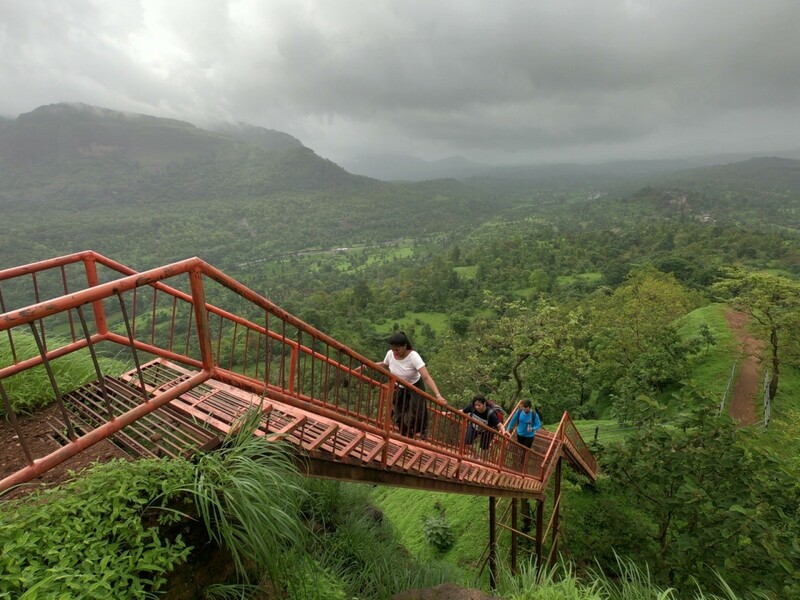 These short treks in Goa show you the offbeat Goa, the side that most tourists don’t see. 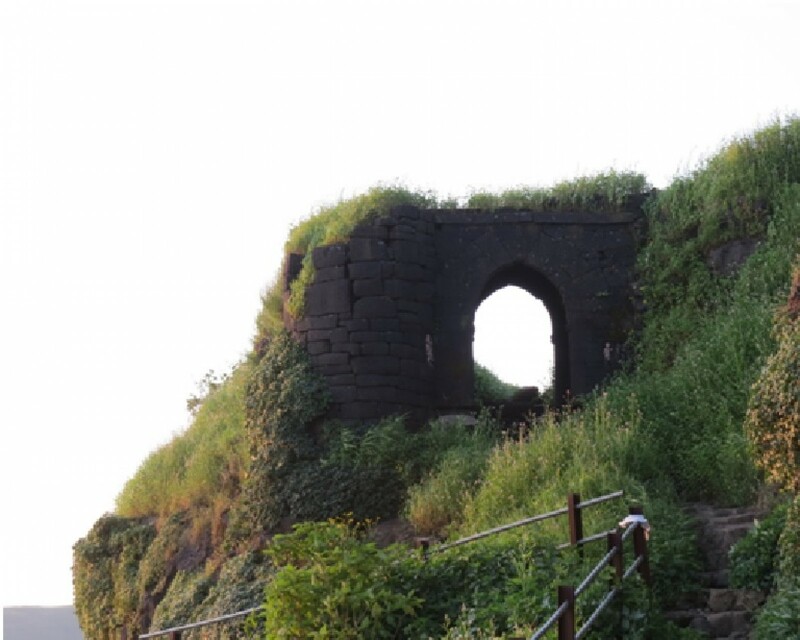 You’ll explore hidden beaches and secret lagoons, walk along cliffs to get sprawling views of the blue sea, and enjoy a very unique Goan adventure. 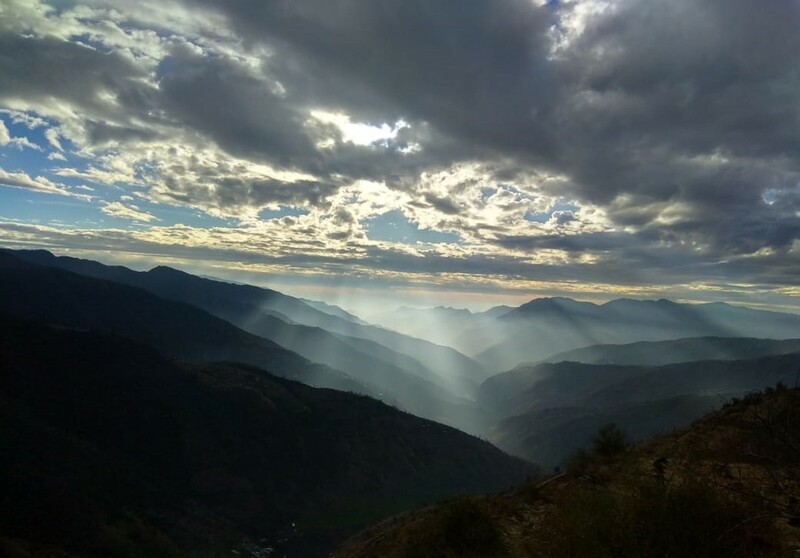 These short treks in Himachal Pradesh are perfect for those who want a mountain getaway, but don’t have much time. You’ll wander deep into the pristine forests and green slopes of the Himalayas, enjoy a night of camping, and see some of the mightiest peaks around you. 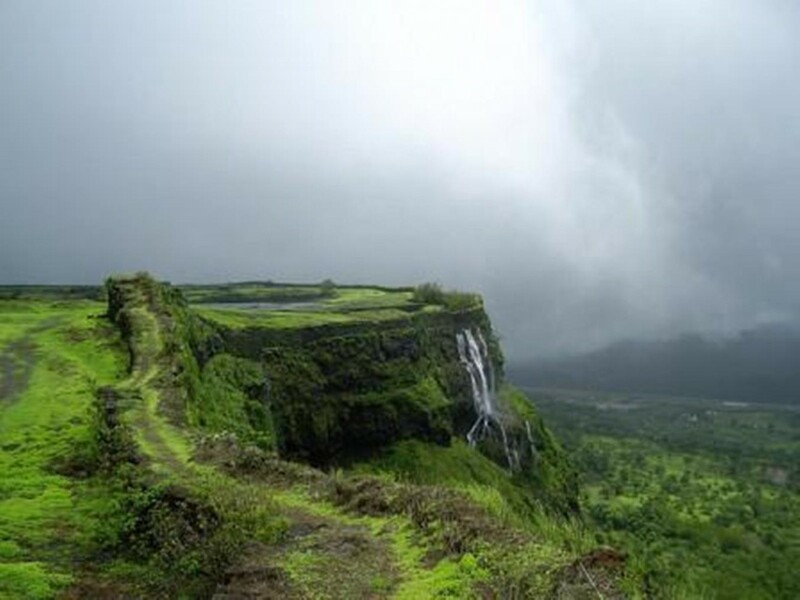 Escape the city smog and noise and head into the Western Ghats for a fun 2 day trek near Mumbai or Pune. The landscape is wild and untouched, and there is plenty to explore. You’ll enjoy camping or simple homestays, eat hot meals around a campfire, and spend days putting those trekking muscles to use.